2. We accept debit cards, credit cards (Visa, Mastercard, Discover, American Express, Care Credit) checks and cash. 3. We’re pleased to accept the CareCredit healthcare credit card. CareCredit lets you say “yes” to recommended treatment for your pet immediately, and pay for it in convenient monthly payments that fit your budget. It takes just 5-10 minutes to complete an application and will allow you to break down your payment into monthly installments. You can either apply at our hospital, or apply yourself online at: www.CareCredit.com. If you receive approval, you will be given an account number that you can use immediately. 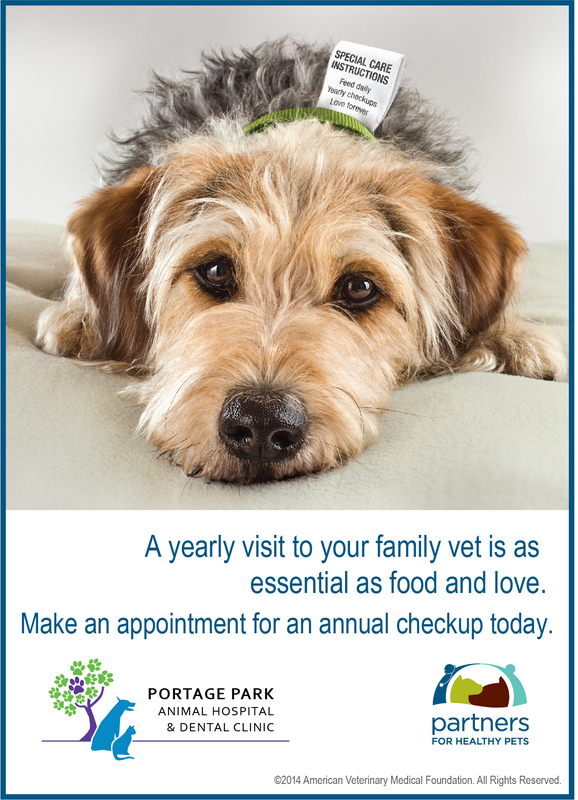 For established clients at our clinic, we do offer a payment plan for surgical and emergency visits through VetBilling. This allows you to set up a monthly automatic deduction from either your checking account or credit card. There is a $25 set-up fee and a $3 per transaction fee for each payment. Please give us a call to discuss the eligibility requirements.